The Hilly 21, the traditional opener to the CWCC time trialling season, is being held this year on Sunday, 10 March. To whet your appetite take a look at the event poster. This year the event will have a separate category for road bikes. You can enter online on the CTT website. 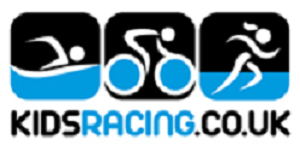 For the Road Bike category enter here. For the TT Bike category enter here. The results of the survey to pick the new club jersey are now available and are in the table below. The table shows the number of votes each jersey got as first, second and third choices. Each jersey is then given a points score as follows – (1st choice votes)x3 +(2nd choice votes)x2 + (third choice votes). Using this weighting Jersey 2 ran out the winner. If you’ve forgotten what it looks like then it’s below.